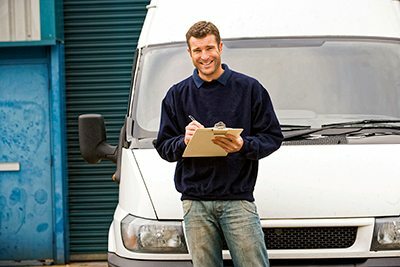 Commercial vehicle insurance covers cars, trucks, and vans used in conducting your business. Small & Large fleets, as well as small businesses, should be properly covered by a commercial auto insurance policy. Depending on the carrier, it can also cover other equipment such as farm equipment in some cases. This term may seem a little confusing to some because the word “auto” is included. In reality, it’s about commercial vehicles of all types and used in many unique situations. While most medium to larger businesses understand all of the differences and uses for these types of coverages, many small businesses or newer businesses may be, and often are, confused about the scope and breadth of commercial insurance coverages. Depending on your type of business, you may find out that even with the rider the business was not really covered because it’s not a covered industry under the rider. 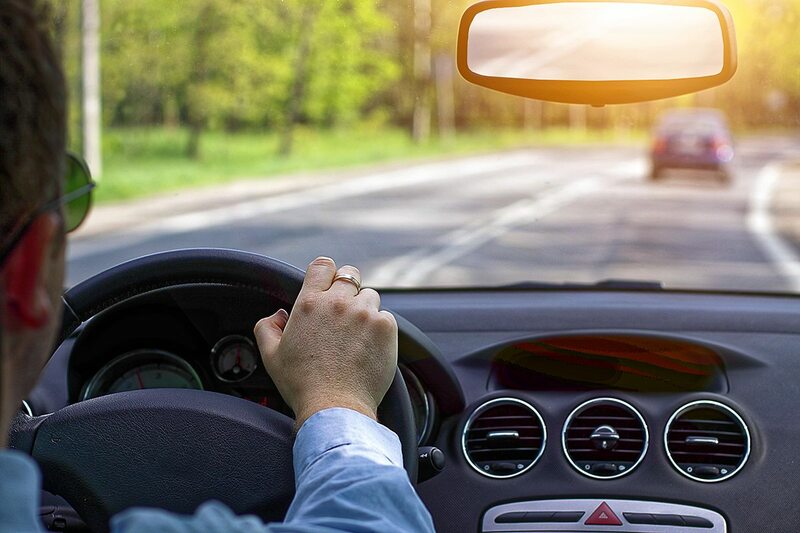 If you have employees and they drive their own vehicles for your business, even if their running and errand for you off hours, you could be liable if something happens for damages and/or liability. Your business is unique. You deserve unique coverage. What type of general coverages are offered? Property damage liability coverage – provides you with protection if your vehicle accidentally damages another person’s property and in most cases provides you with a legal defense. Uninsured motorist coverage – pays for your injuries and, in some circumstances, certain property damage caused by an uninsured or a hit-and-run driver. In some cases, under-insured motorist coverage is also included. This is for cases in which the at-fault driver has insufficient insurance. Can Hobby Farms get commercial coverage for vehicles used on the Farm? What about vehicles used solely for personal travel aren’t accepted by Private Passenger Auto programs due to corporate ownership, vehicle size and type or higher limit needs? We can deliver coverage to a broad array of Key business auto coverages. What if I am a contractor or engineer, and am required to carry insurance for all vehicles in-service, whether owned by the business or not? What coverage types can be provided if my client requires a specific level of commercial coverage for a job, whether a large job site or a small one? What if my business is a "Seasonal business"? Can I save deductible costs in my off-season? Talk to us to see how! Can you provide a collision package that allows our trucks to be towed to the most appropriate facility to be repaired? Your truckers have the option to get a vehicle repaired at the most appropriate facility, without paying extra for towing charges. Most insurance groups are interested in placing products. It often comes down to one or two sizes fit all! At KMK, we work to produce solutions! By analyzing your business needs closely and working with your principals to clearly identify your risks and risk levels, we can access carriers to provide more precise solutions designed around your business’ specific situation.